Got to have the latest mobile phone? Are you the kind that changes phones every 3 months? Well, be in the loop and find out the latest and newest mobile phones for the year 2011. Here are the handsets to watch out for. At the recently concluded CES 2011, the Motorola Atrix 4G has some gadget fanatics drooling. And who wouldn't drool with specs such as 4.0 inch gorilla glass display with 540x960 resolution that would put the iPhone's Retina Display to shame, fingerprint sensor, 1.0 GHz dual core processor, 1GB RAM, WiFI 802.11 n, Android 2.2, 5 megapixel camera, 720p HD video recording, HDMI port, and the best thing about the Motorola Atrix are the optional docks, especially the laptop dock, that would bring you a desktop experience all using your phone. Another mobile phone to watch out for is the LG Optimus 2x. This phone is, like the Atrix, is one of the first phones to have a 1GHz dual core processor. Aside from the dual core processor, the LG Optimus 2x boasts 1080p video recording, a first in any handset. 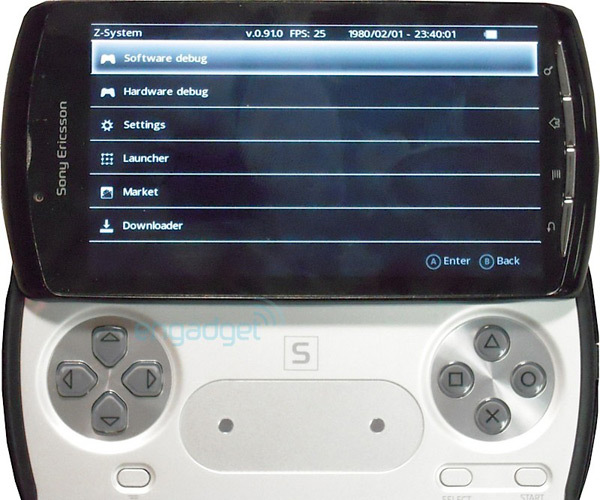 Other notable features include an 8 megapixel camera, the latest Android 2.3 Gingerbread OS, and an HDMI port. Though there's hardly any peep of the iPhone 5 in the news, a new iPhone will be announced come June, that's keeping up with Apple's product refresh every year and for the past four years, new iPhones have turned up every year. There's not much news about specs except that the iPhone 5 will have a new design and a new A5 processor chip. So that's it. Of course, there are loads of other mobile phones going to be released this year but these four are the most notable as they have the most advanced features. Other handsets have the usual features found on most mobile phones available today. I think you've hit the nail on the head with this post. There are some cracking handsets going to be released in 2011 and we are yet to see all the delights of mobile world congress yet. The Atrix has certainly raised the bar. Could Motorola be the next HTC? Hey – good blog, just looking around some blogs, appears a pretty great platform you are using. I’m presently making use of WordPress for several of my websites but looking to change one of them above to a platform comparable to yours like a trial run. Something in specific you would suggest about it?